Luke Rockhold, a former UFC and Strikeforce middleweight champion who’s been contemplating to move to the light heavyweight division for a long time as he said his days at middleweight are over because of grueling weight cuts. Finally, he made a move as he’s going to try his luck at 205-pound against Jan Blachowicz at UFC 239 Pay-Per-View event on July 6 in Las Vegas. ESPN’s Brett Okamoto first reported the news. 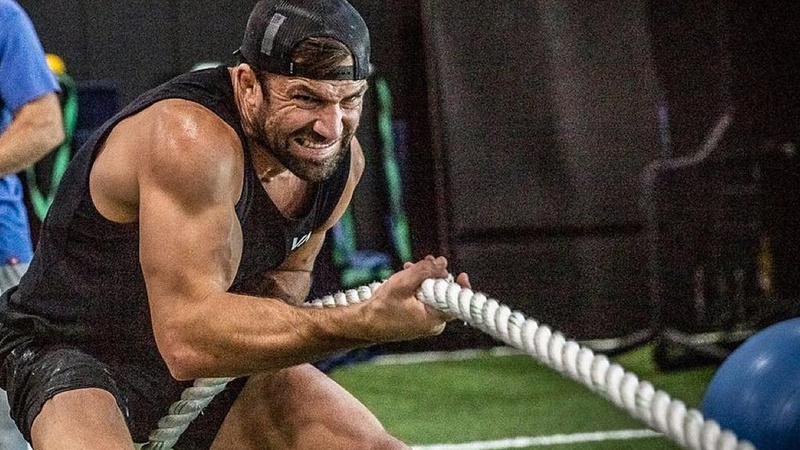 Breaking: Former UFC and Strikeforce champion Luke Rockhold will move up in weight to face Jan Blachowicz at UFC 239 on July 6 in Las Vegas, per multiple sources. Rockhold last fought at February’s UFC 221 where he suffered a knockout loss to Yoel Romero. He was linked to fighting Alexander Gustafsson at UFC 227, but the bout failed to materialize due to Luke’s gruesome leg injury. Meanwhile, Blachowicz recently snapped four-fight winning streak after suffering a third-round TKO loss from the hands of Thiago Santos last month.